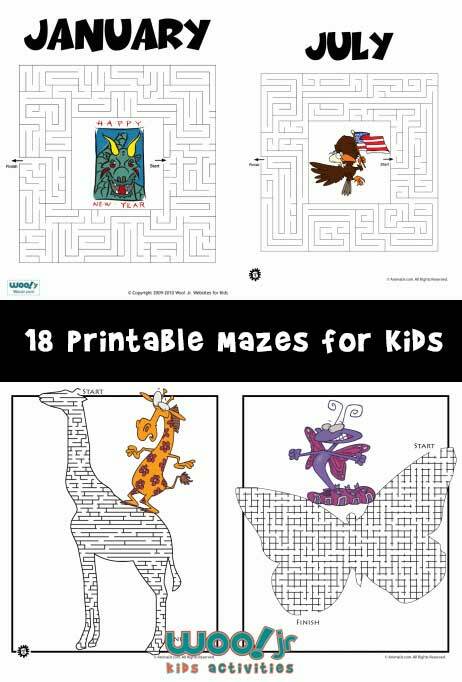 My kids love printable mazes, especially when they are easy enough that it makes them feel really smart to finish them fast! 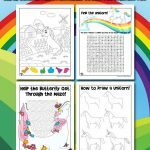 This set is great for the classroom, with a printable maze for each month of the year. 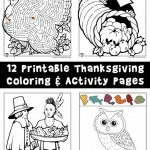 And there is a cute seasonal animal in the center of each! Today I discovered that drawing out mazes by hand is a real pain in the neck! 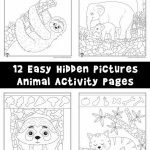 But I’ve wanted a set of really cool animal maze printables for this site for a really long time… so I bit the bullet today and spent a few hours drawing up these. 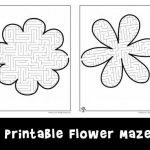 Fair warning, I think that these mazes are on the challenging side for kids – especially the grid mazes (that I got lost in while making them!). These are super for my grandchild who is in Kindergarten. Thanks so much.